Anno 1800 will no longer be available to purchase on Steam from next week and will instead only be available exclusively through the Epic Games Store. 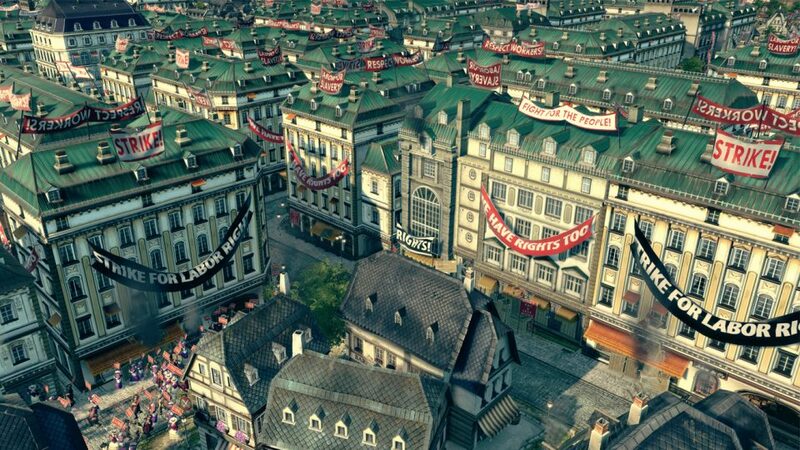 Valve revealed last week that Anno 1800 would only be available to pre-order on Steam up until April 16th, which is when the game is due to release. They updated the game’s Steam Store page with a message indicating that the sales of Anno 1800 would be discontinued due to a publisher decision which would see the game move exclusively to another PC store. While Anno 1800 won’t be available to buy after April 16th, anyone who pre-orders the game from Steam before that date will be able to play the game on Steam and will receive all future updates, as well as the ability to purchase future DLC. “Sales of Anno 1800 will be discontinued on Steam after April 16th due to a publisher decision to make the game exclusive to another PC store,” the notice read. 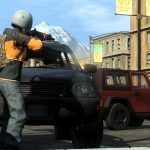 “The publisher has assured us that all prior sales of the game on Steam will be fulfilled on Steam, and Steam owners will be able to access the game and any future updates or DLC through Steam. Steam didn’t reveal what the other PC store is, but it now looks certain that the platform in question is the Epic Games Store as Anno 1800 has now been listed on the store and is available to pre-order. 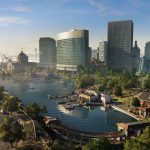 It also looks like Anno 1800 won’t be the only Ubisoft game making the switch from Steam to the Epic Games Store, however, as the company revealed at GDC 2019 that it was looking at extending its current deal with Epic Games Store with plans in place to bring “several major PC releases” to the platform. Anno 1800 joins a growing list of games joining the Epic Games Store as exclusive titles. Metro: Exodus kicked things off earlier this year before The Outer Worlds was added exclusively to the platform. The recently announced Borderlands 3 has also been revealed as an Epic Games Store exclusive, but that decision hasn’t gone down too well with gamers.